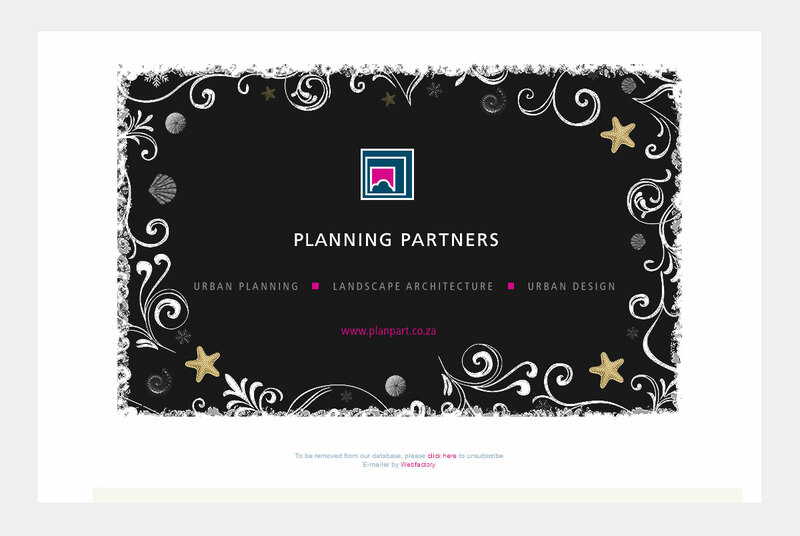 Planning Partners is a multi-disciplinary firm offering urban and regional planning, urban design and landscape architecture. 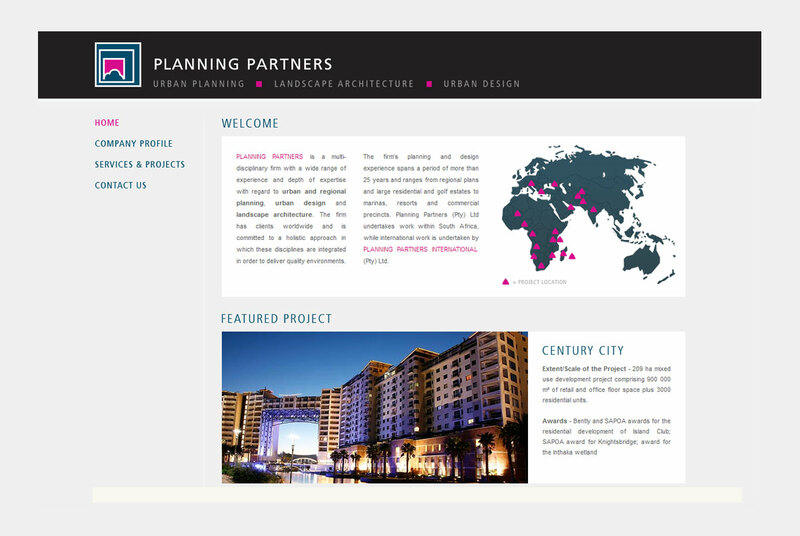 The animated introduction illustrates the key areas of discipline through technical drawings which come to life... Nearly 70 individual projects are featured using a "fly-out" menu system in Flash making navigation easy and intuitive. An elegant solution to a potentially complex problem.